Bays Media has a diverse, proven experience in website design, hosting and administration. All of our website packages include our time per month to update your text and imagery, ensuring that your website always reflect your business and never looks outdated and lumbered with old content. View our portfolio to get an idea of the types of organisations we support; from local tradesmen who need to be at the top of Google for local searches to nation-wide unions whom require complex login and user management. All of our packages include hosting, backup, analytics and email, therefore providing a comprehensive solution. 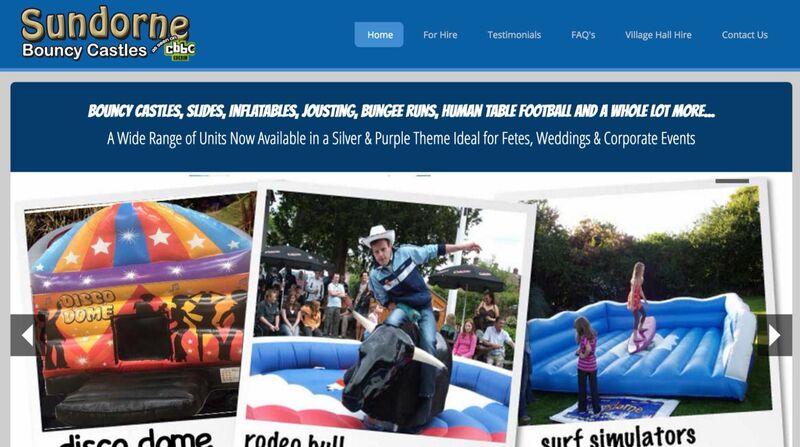 Unlike other companies, we will continue to look after your website after it has gone live. From technical advice to IT based business solutions, our team of dedicated and experienced consultants can combine their IT expertise and business knowledge to help you find the right solution to suit the needs of your organisation. Working with many local and national companies, we have an extensive portfolio for you to review.